When you and your spouse decide that it is best for all involved to dissolve the marriage, this is no small upheaval in your life. Things are about to change, and they are about to change a lot. This can often mean you have a lot to comes to terms with, while you also strive to keep living your daily life as normally as possible. As divorce attorneys in Fort Collins, we know how hard this can be. You want to continue moving forward, and yet, a huge part of your identity is suddenly non-existent. You are no longer someone’s husband or wife. Instead, you are on your own once again. At the same time, you might find this quite overwhelming for other reasons. One of the most common issues we see people experience is having to deal with a range of emotions while also having to complete their job. Your career can easily take a backseat while your divorce is being finalized. We’re here to offer some advice as to how you can balance both your job and your divorce. Continue reading below to learn more. One of the first things you should consider when you are going through this difficult time is who you want to make aware of your circumstances. Much of the time, our clients choose to at least tell their superiors what is happening in their personal life. Then again, this is entirely your choice. For some of our clients in the past, their superiors have acted as allies in their divorce when it came to things like custody hearings. On the other hand, you know your boss’ personality and opinions on mixing personal and professional issues. If you think it would be a better idea to simply keep your divorce to yourself, do that instead. When you are striving to balance your divorce and your career, there are a couple of things you need to make sure you do. The first is to schedule events in your divorce, completely separate from when you are working. This means things like meeting your attorney on your lunch breaks, or after work, rather than during your working hours. Additionally, try to bring up your divorce as little as possible when you are at your job and use your private email address for all divorce-related correspondences, rather than your work email. We would also suggest that you avoid the temptation to use your employer’s resources(fax and copy machines, etc.) for any divorce-related matters. Plain and simple, attempting anything you can to prevent your divorce from interfering with how productive you are at work will aid you in the long run. The last thing you want to do at this time is potentially threaten your employment situation. A divorce is difficult enough without you having to worry about losing your job as well. Do You Need A Change In Your Career? One thing we have experienced many times with our clients who are going through divorces is their innate desire to reevaluate other aspects of their life, including their career. 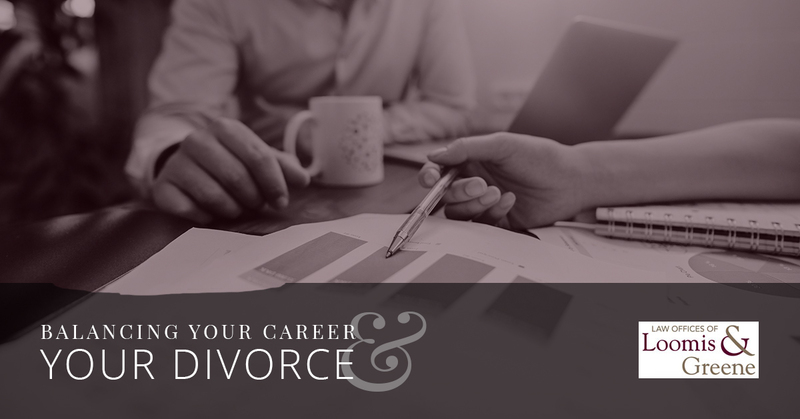 If you discover as you are going through your divorce that you are no longer as dedicated to your career as you once were, this could also be a good time to begin trying to figure out what your next step will be. While we would not suggest quitting your job and going through your divorce at the same time, we do encourage you to begin considering where you want to take your life once this tumultuous period has ended. 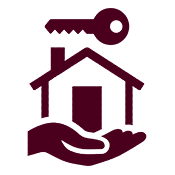 Need A Divorce Attorney In Fort Collins? If you are in need of a divorce attorney in the Fort Collins area, contact us today at the Law Offices of Loomis and Greene. We would be happy to answer any questions you may have. Additionally, we would like to offer our support and understanding as you go through the difficult time. Contact us today to learn more about our legal services and how we can help you. The legal team at the Law Offices of Loomis and Greene have the experience and the passion you need to aid you through your divorce. Call us right now!